One of the most prestigious show-jumping events in the world returns to Hong Kong this February. 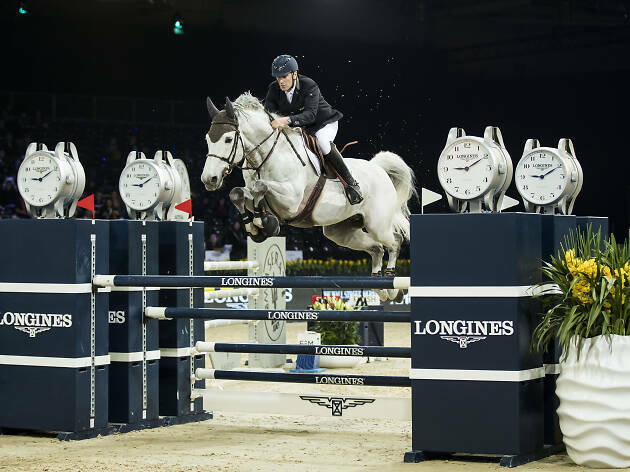 For the Asian leg of The Longines Masters Series, head to AsiaWorld-Expo to catch the exciting world-class show jumping competition – a rarity in Hong Kong. Aside from the main event, there’s entertainment aplenty including fine dining and wines, live performances by equestrian artists Frédéric Pignon, Magali Delgado and Asian Games gold medallist Jacqueline Siu, live DJ and band performances. There’s also face painting, finger puppets and mini-jumps for the little ones.